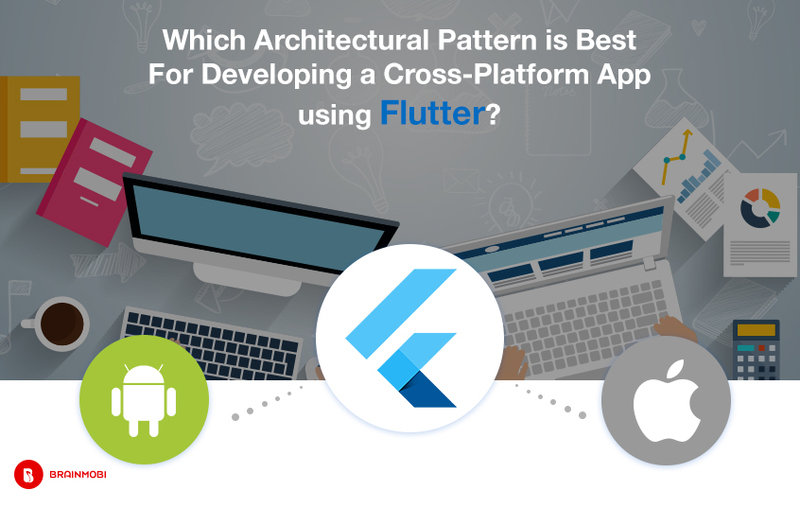 Which Architectural Pattern is Best For Developing a Cross-Platform App Using Flutter? Flutter made its entry in 2017. In such a new short span of time and with so less endeavors taken in development, it can be a very very tricky choice to adopt flutter for your development routines. 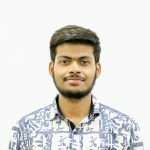 More than that it can a further tricky situation to come up with the conclusion of something as simple as to select which architecture as mode of flutter working is very different compared to a react native. As of yet it would be immature to proclaim a single architecture that is perfect with the flutter app development routine. As one of the top flutter application development company, we have had immense development routines with the react redux architecture and we shall like to share our experiences and how it proved beneficial for us. The component gets rendered from its parent component and gets rendered from a set of props through which it is passed. In the case of flutter it could be a template but as per cases it could be a component or even a container. It is primarily a set of components that users properties and can call other components thereby giving them other properties as well. All of this can be easily achieved without even editing the DOM or edit it after you have edited the data. The advantage of this is that the data never goes up and rather it triggers an event and sent through the container to an action to start the cycle of iterations. Template in most cases is simple a component too. How it differs from the usual method of components is that it is a special type of component that does things more specifically than any lower components would do. While a component may allow any title, template may pass down the single title for anything that is expecting a result. Although action and action creators are two totally different terms, they have been the subject of wide mass confusion as many developers fail to grasp the nomenclature. Action: This is an object that contains the type of action and the state of the object when subjected to change from that particular action. Action Creator: It is simple the code that is called to generate the action and send it along the reducer. Action can be thought of as an event for redux. When a particular event is launched it has its particular event type and an event object that contains the data from the event. Action is sort of similar except that it has a type and data. So once the action is connected to a service, connected to the container and gets the requisite data it sends that particular data using the reducer. The essential thing to know about a reducer is that every time it is dispatched, the reducer is simultaneously called and given the dispatched action. Beyond which it is totally the responsibility of the reducer to handle it or pass it on. While using redux it is all essential to know that you don’t manipulate the state on the part of the user. Instead you create a new state. Selector is the mechanism by which you access the data from your store and then store it in the container. For best coding results the coder should be relieved from any responsibility pertaining to how the store is organized. Also it lets you incorporate any tweaks or changes before it is send to the container. When the store is changed, react reacts and the data is retrieved from the store using a selector in the container. As one of the top mobile application development company, we at BrainMobi have exercised every possible way to bring the best methods out of a new framework like Flutter. Having said that your cross platform development projects shall get the most advanced input that shall stand the test of time and remain relevant with the upgrading technology scenario. If you have the idea for a mobile application or web application, feel free to write to us at sales@brainmobi.com .